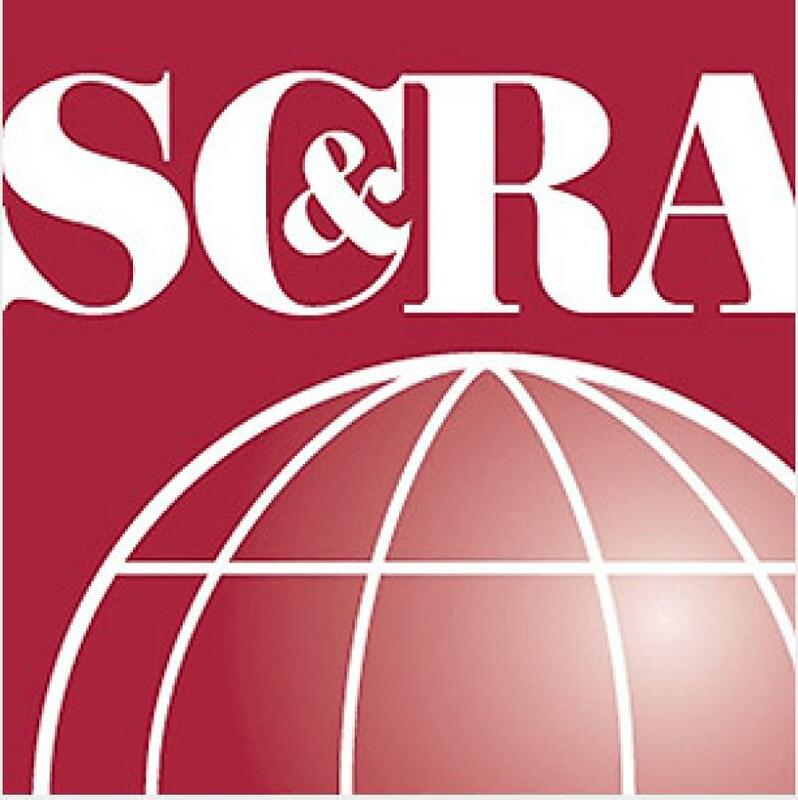 The Specialized Carriers & Rigging Association has announced its new format and keynote speakers from around the world for the 2019 Specialized Transportation Symposium, Feb. 19 to 22 at the Westin Galleria Houston in Houston, Texas. The annual event brings together 500 specialized transportation professionals and government permitting officials to discuss permitting harmonization, safety, regulations, compliance and some of the most pressing topics in specialized transportation. The symposium also will feature a mix of international presenters, an exhibit center with a record-high 60 booths, and updates on Uniform Permit Transport 2021, SC&RA's groundbreaking proposal for 100 percent uniform permit weight analysis and allowance. New this year is a day of concurrent educational tracks on two important topics: Safety and Permits. The interactive format will encourage best practices and practical application of tactics to everyday issues. "In addition to offering educational tracks, we're doing something a bit different this year in featuring speakers from the U.S., North America, Latin America, Europe, Asia and Oceania," said SC&RA Vice President of Transportation Steven Todd. "We're confident that attendees will take away practical tips to improve their everyday challenges and get fresh perspectives on the oversize/overweight specialized transport industry." Kicking off the event will be former Navy SEAL, New York Times Best-Selling Author, and Co-Star of American Sniper, Kevin "Dauber" Lacz. He will speak on the pitfalls of becoming too comfortable in any situation, how to avoid stagnancy, and the characteristics of the most successful individuals. The symposium will feature "Perspectives from Global Corridors," where experts from around the world will share brief snapshots of the state of specialized transportation in Europe, Asia Pacific, Central America and Oceania, giving attendees insights on shared challenges. Presenters for this session include Jonathan Bhana-Thomson, chief executive, New Zealand Heavy Haulage Association; Steven Dunnewijk, general manager, Mammoet; André Friderici, director Friderici Special & European Association of Abnormal Road Transport and Mobile Cranes, Friderici Special SA; and Mathias Rehe, president, Daco Heavy Lift De Centro America. Another session highlight is "Outside the Rectangular Box — Daseke Doing it Different," where Don Daseke, president and CEO of Daseke Inc., Brett Sheets, vice president of Steelman Transport Inc., a Daseke Company, and Ronnie Witherspoon, CEO, Aveda Transportation and Energy Services, a Daseke Company, will discuss what makes specialized transportation an attractive business proposition, as well as give their thoughts on the current state of the industry and what companies are doing differently today. A key human resource issue across specialized transport will be addressed in the session "Attracting & Retaining the Next Generation of Talent," as presenters Kevin Kwateng, director of heavy haul operations, Transport Bellemare International Inc.; Larry Wainscott, practice leader, Global Executive Solutions Group; and Nathan Barnhart, project sales representative, Barnhart, will explain how your company can attract and retain new talent. Popular every year is the Hauling Jobs of the Year presentations, which highlight projects that exemplify best safety practices, ingenuity, specialized engineering, and in some instances, defy common misconceptions. "All sectors of specialized transport will find value at the Symposium," said Todd. "Energy logistics experts will present how to meet the needs of the energy sector including wind, oil, gas and solar, and law enforcement will share best practices for transporting your load legally and safely. "Specialized transport is a broad and complex industry and the Symposium brings together experts to help the industry operate at its best," he added. Registration is now open for the 2019 Specialized Transportation Symposium and discounted early-bird registration will close on Nov. 28. To see a full list of topics and speakers or to register, visit www.scranet.org/sts2019.